Alfred Harwood joined leading amateur club Crook Town as a centre-forward. Harwood won an FA Amateur Cup winners' medal in 1901. He then moved to Bishop Auckland and gained a losers' medal in the same competition in 1902. Harwood became a professional footballer when he joined Fulham in the Southern League. 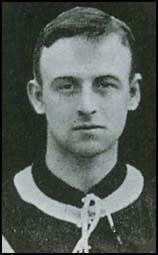 However, after scoring only two goals in 28 games he moved to Leeds City in 1906. Although he scored 40 goals for the reserves he was only given one first-team game. 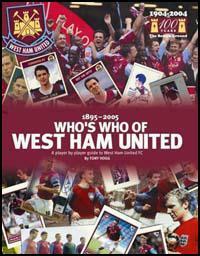 He scored on his debut but that was his only appearance in the first-team and in 1907 he was transferred to West Ham United. Harwood made his debut against Reading on 23rd November, 1907, but failed to get a regular place in the side. In the 1908-09 season Harwood played nine games at left-back. Harwood left West Ham in 1909 and spent the next five years playing amateur football for Spennymore United and Bishop Auckland. Alfred Harwood's football career came to an end with the outbreak of the First World War.